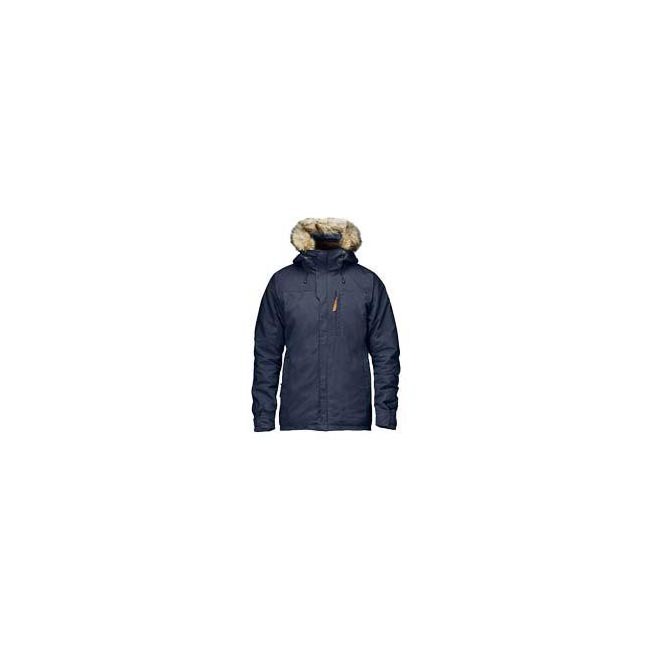 Light and packable jacket with synthetic padding for sweet extra warmth on cool summer evenings or when taking a break on the trail. 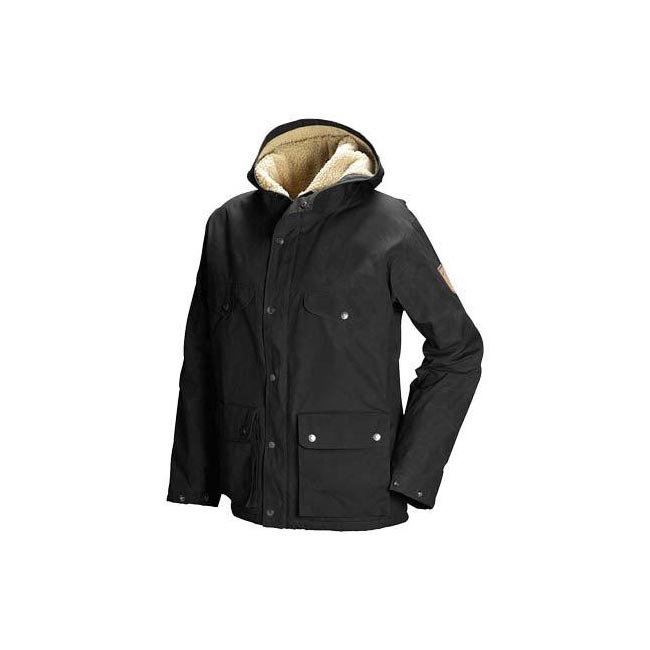 Made from pliant polyester and lightly padded with G-Loft Supreme that feels like down and has excellent insulation capacity, even when damp. 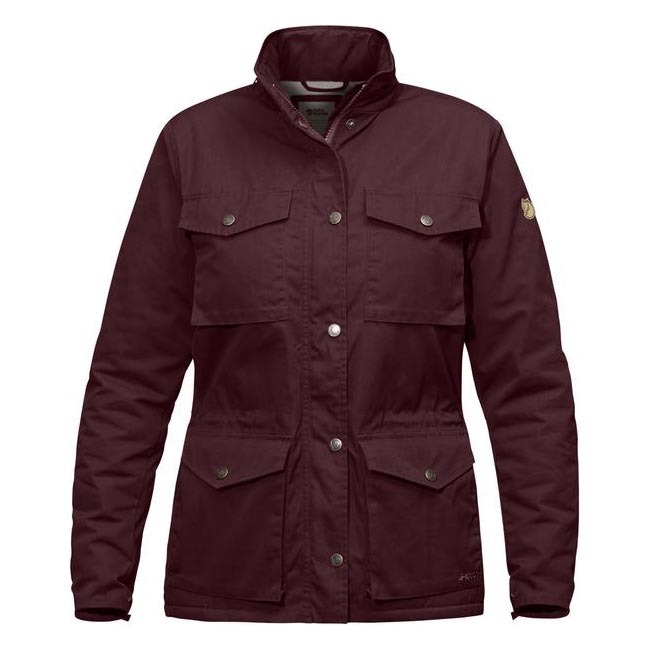 Perfect as a light jacket in the spring and summer, and just as useful as an insulating mid-layer in colder conditions. 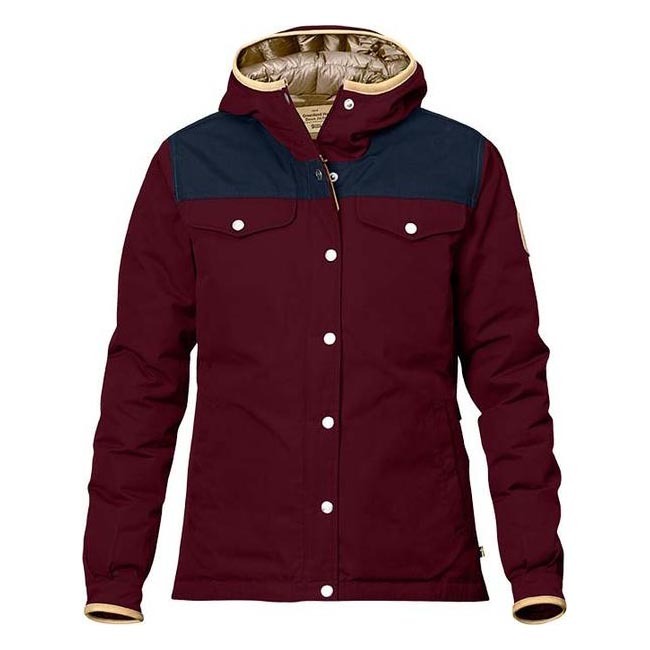 The collar is high and there is a half-length zippered opening at the front. 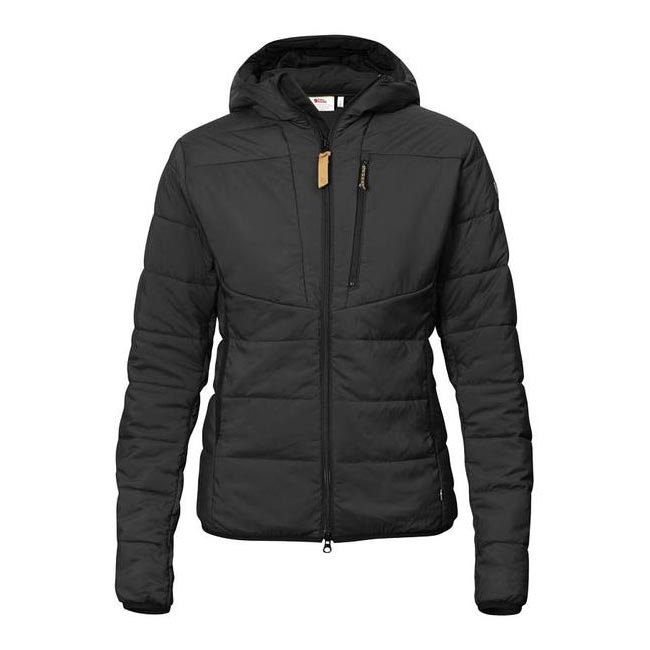 The large zippered kangaroo pocket offers speedy warmth to frozen hands. It also functions as a packbag so you can use the jacket as a small pillow - perfect when camping. Well-fitting feminine cut with elastic at the sides of the waist. Drawcord adjustment at the hem and sleeve cuffs with elastic edging. 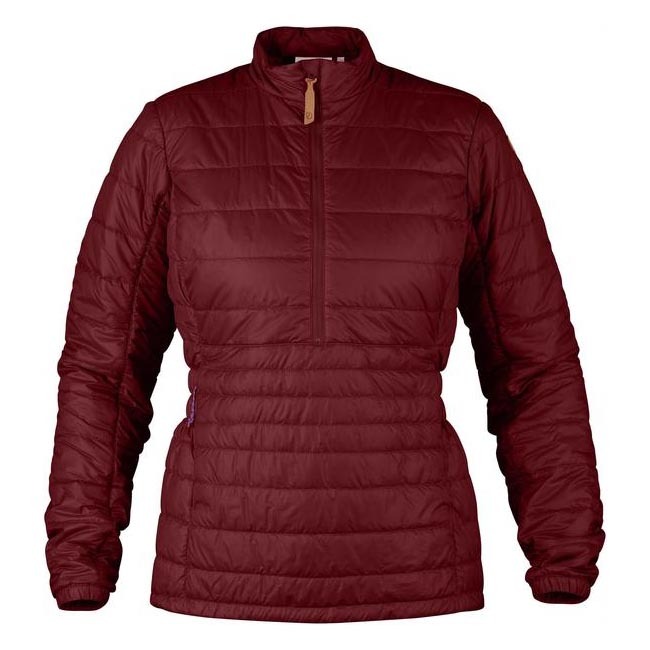 Light insulated pullover for extra warmth on trekking breaks or cool summer evenings. Made from polyester with mechanical stretch and padded with G-Loft Supreme (40 g/sqm). 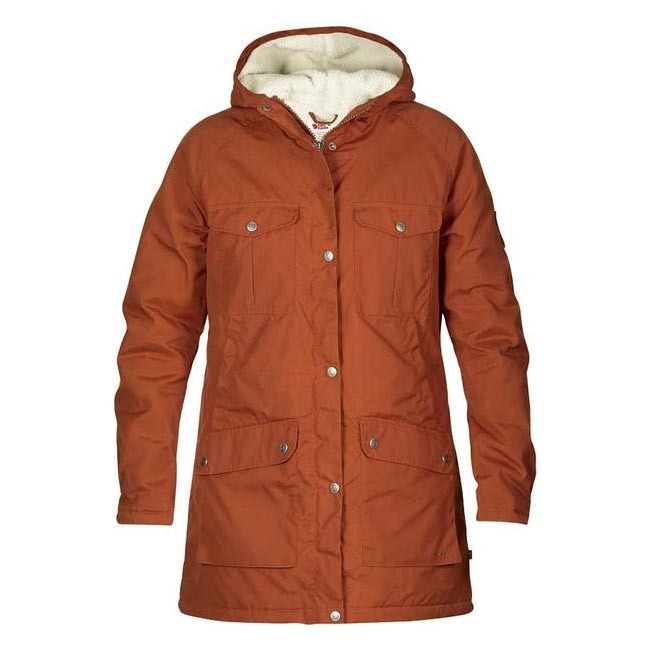 Great as a light padded jacket in spring or summer, and equally suitable as an insulating mid-layer in colder conditions. Well-fitted, feminine cut with elastic at the side of the waist for added shape. High collar with a long zipper at the front.Large kangaroo pocket with zippers, positioned high for comfort. Can be packed into the pocket to double as a small pillow. Drawcord adjustment at the hem.